We need your support -- will you help? We need more volunteers -- will you help? Our mission is: "Turning the hearts of fathers to their children and children's hearts to the Father. "Turning the hearts of fathers to their children." "Train up a child in the way he should go, and when he is old he will not depart from it - Prov. 22:6". 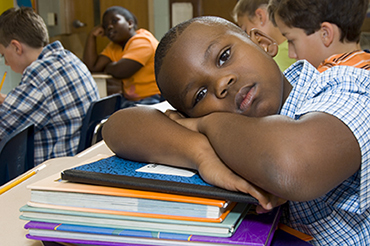 To leverage our long heritage of providing support and education to local fathers and elementary students and seek to expand this learning through new channels of distribution to increase the impact far beyond the local Springfield Ohio area. 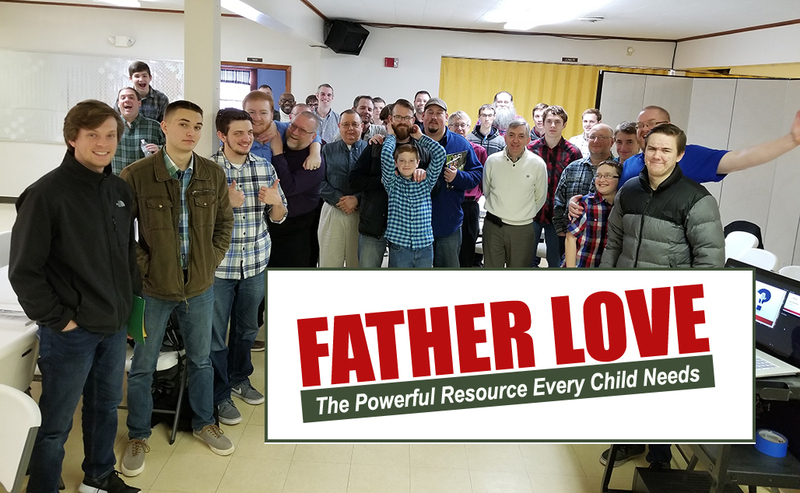 Our Mission remains consistent with the organization's history and strengths and we will continue to build programs and resources focused on turning the hearts of fathers to their children and children's hearts to the Father. Click here for our 2017 Annual Report. 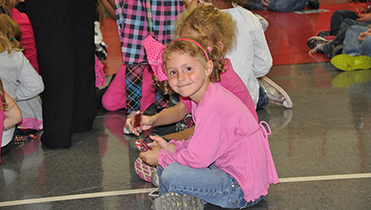 When you give to Urban Light Ministries, you know your donation is making a difference. Whether you are supporting one of our Fatherhood Programs or our childrens Sonshine Clubs, our professional staff, Board of Trustees, and dedicated volunteers work hard every day to ensure every dollar has impact towards our mission. The nominations are now open for the 2019 Community Fatherhood Awards. Don't delay and nominate your father or someone you know. Deadline is Friday May 31st. 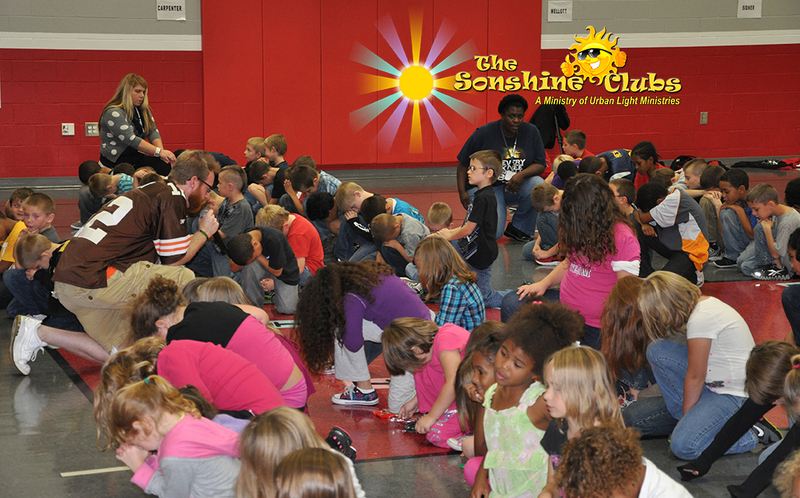 The Sonshine Clubs are currently provided in over 12 schools with over 500 participants. Providing this free service to children in these very important years take volunteers and funds. Consider a donation to support the Sonshine Clubs Technology Fund where we are now developing video- based curriculums and phone apps to reach more children. Give a gift of your time and talent. 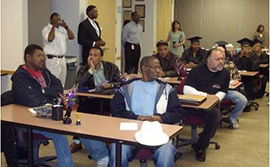 "The NFL program provided me with new communication techniques to become a better father to my children and help them overcome the normal teenage challenges they faced." 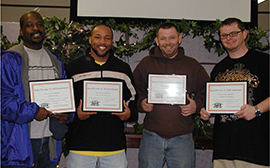 "I am so thankful that God has put Urban Light Ministries programs into our lives. The positive impact is unbelievable." "The On My Shoulders program helped me learn how to more effectively communicate with my daughter and become a better role model for her." Join Our Mission in turning the hearts of fathers to their children and children's hearts to the Father.